The Apple community has been making suggestions recently, and we think it’s important that podcasters resolve any ownership debates before they turn into issues. This episode also mentions some best practices when creating an account and getting started with your show. Accidents do happen even to longtime podcasters and Todd and Mike had to record this episode twice. Recording files don’t turn out the way you hope they will. Apple has ‘suggested’ that podcasters use secure feeds. Aka https feeds, which Blubrry has been offering for several years at this point. The 2018 Podcaster Hall of Fame inductees has been announced this year. We see some very deserving and familiar faces on this years list. Congrats to all of the podcasters and we’re looking forward to seeing you this summer at Podcast Movement. IAB Standards: What are they, who is following them and who is not? Blubrry will be IAB certified later this year. Partner agreements: Make sure you and your host have a plan on who owns the show, whether that is 50/50, an employee, etc. Show decisions: There are lots of opinions out there, but as show host you have to decide what you want for your show. We sometimes think all podcast producers are the same, but there seem to be 3 types. Hobbyist: Might not care much, they’re doing this for fun. Semi-pro/advanced hobbyist (most common): Serious, but not trying to make a living from podcasting. Professional: They want to make money with ads or using podcasting as a marketing outlet for their business. Also, some universities are using podcasting (see latest PowerPress episode). 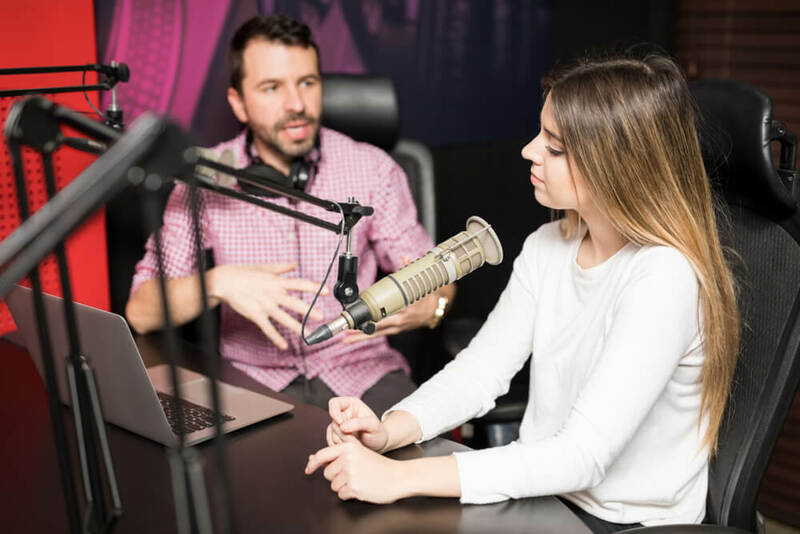 Even if you are not a professional podcaster, you should still protect your brand and do as much as possible to keep your intellectual property because you never know what could happen. When you delete your account at Blubrry, it is deleted. Do not do this to change something. We can help you change just about anything about your show, so please contact us instead of deleting your account. The team will show you the best way to get your issue resolved. Spotify: We know it stinks that they’re not taking new shows right now, but it’s out of our control. Keyword stuffing: Don’t do it. Titles, author tags and other places with long titles are not necessary. Be careful when creating your account. Double check your email address (make it one you check). Often times a podcaster will sign up with an email that they rarely use or doesn’t exist. We need a good email address; and if you don’t hear from us and think you should have, check your spam!